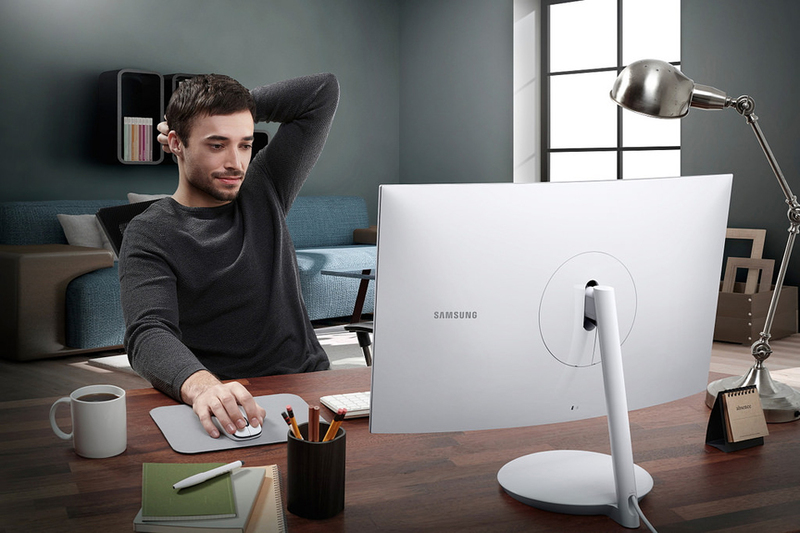 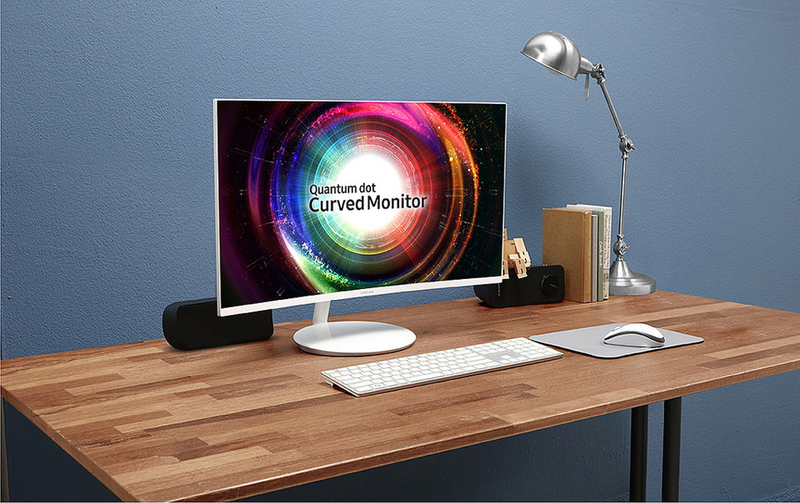 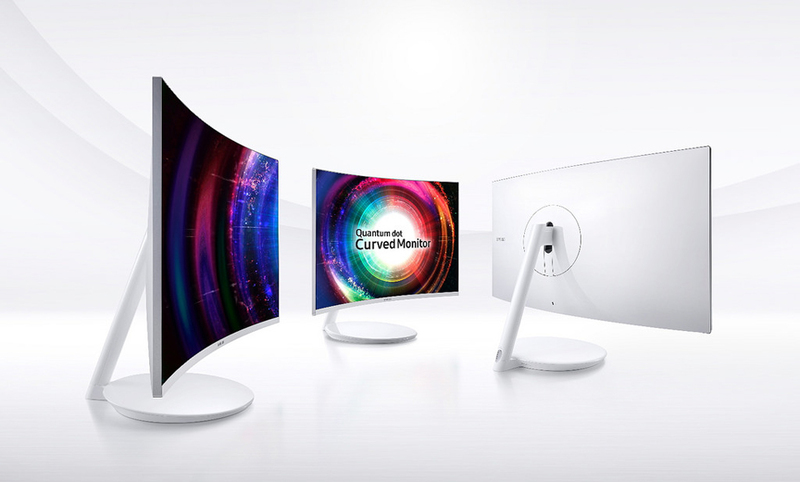 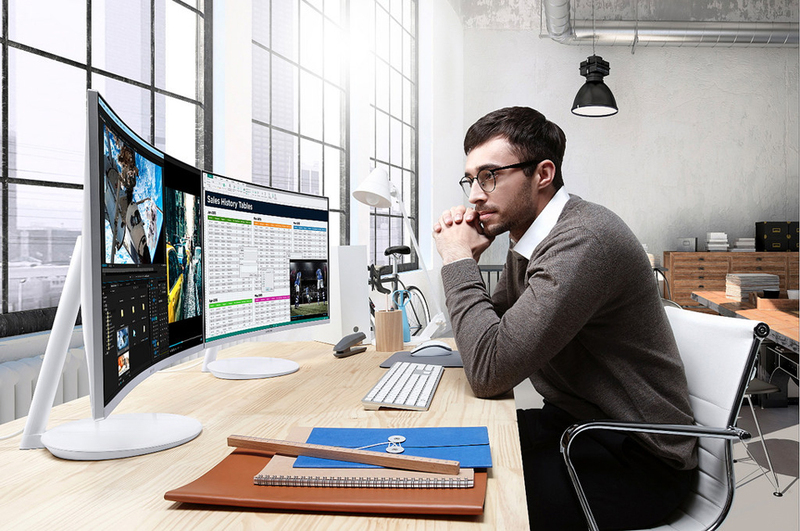 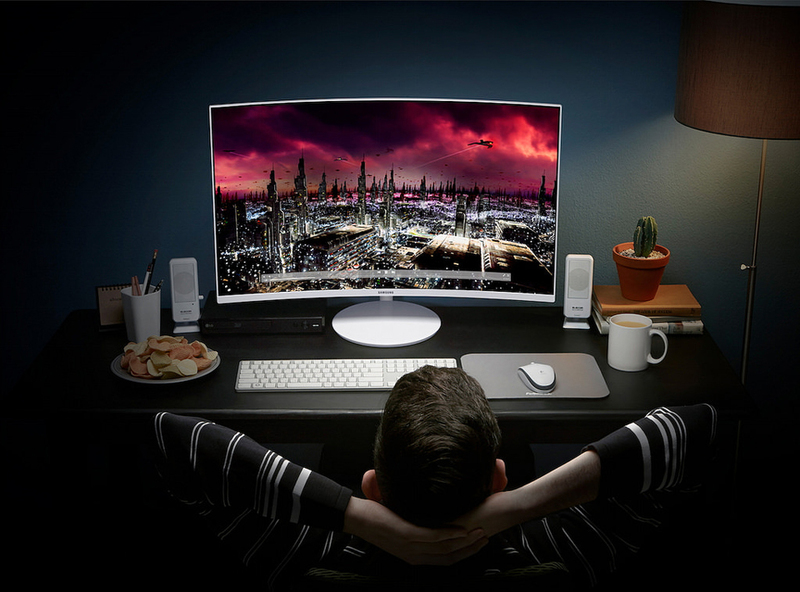 Samsung’s new flagship curved PC monitor. 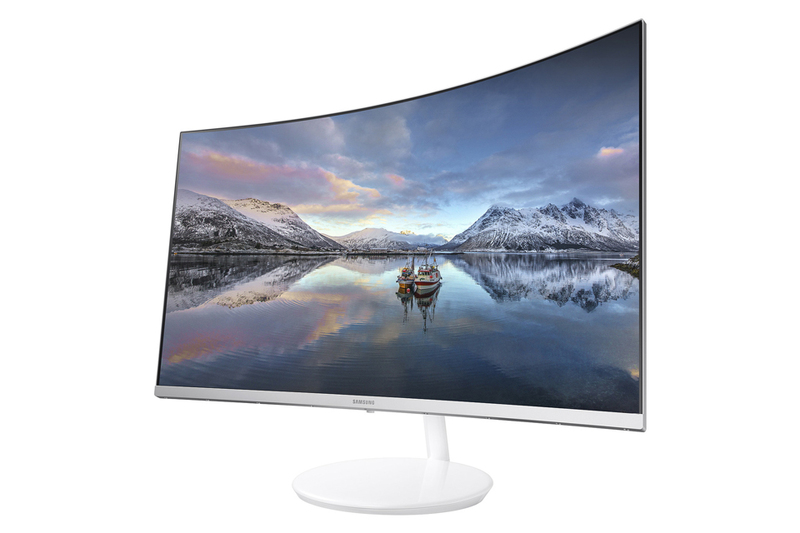 Available in 27″ or 31.5″, the nearly bezel-less CH711 has a 2,560 x 1,440 resolution, 21:9 aspect ratio, up to 125% sRGB coverage and a 178º viewing angle. 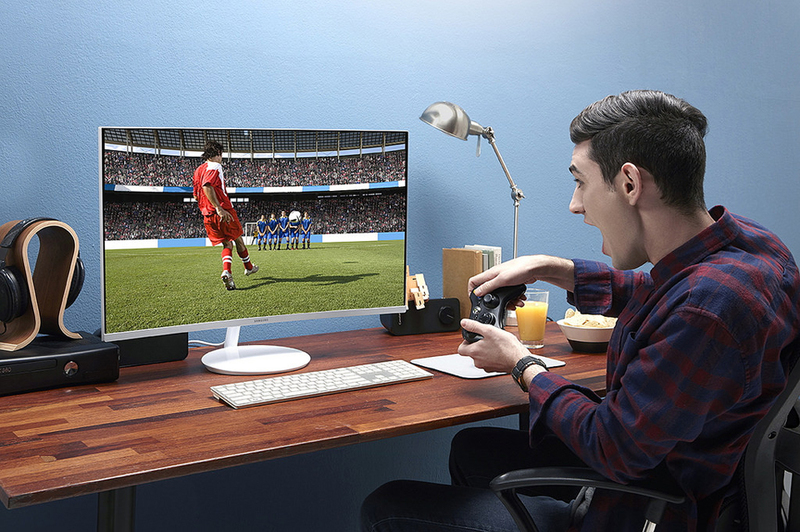 It also has various gaming settings and a picture-in-picture mode.